For 2018, we have joined forced with Kids Can Sew! 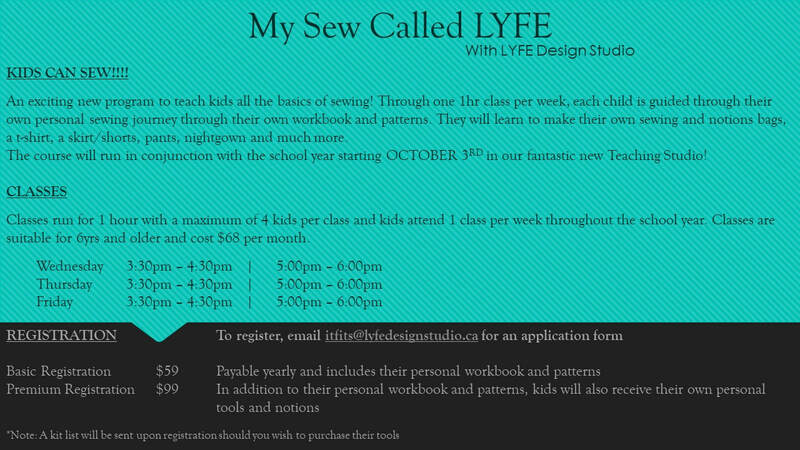 An amazing kid focused program that puts sewing in words, pictures and patterns that are designed to maximize your child's learning! 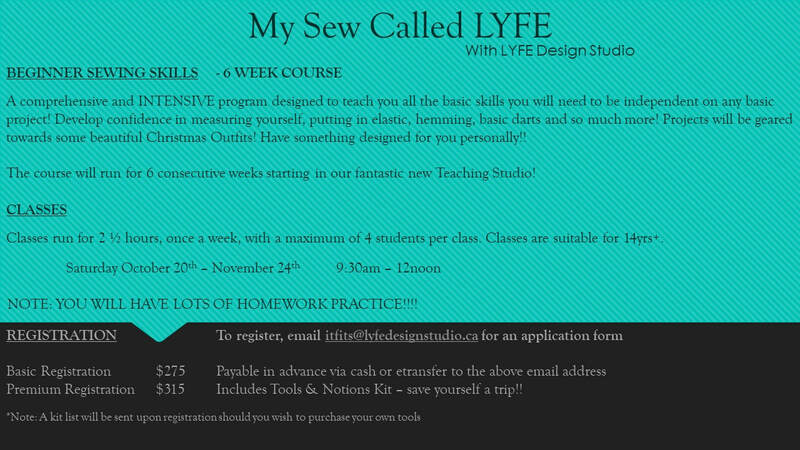 An incredible 9 month, School Term aligned program, your child will learn so many skills, they'll be making their whole closet in no time!